Fernando De Allende | Performance Methods Inc.
As Vice President of Strategic Initiatives for SAP, Fernando was deeply involved in the transformation of sales and go-to-market programs across the organization. In this role, he was a leader and key agent for the transformation and growth of the sales team, facilitating change and helping people adapt to the pace, dynamics and evolution of this competitive industry. Later, as Ecosystem and Channel Vice President, Fernando was part of the global team that designed, implemented and led SAP’s global strategy to reach the Small and Medium Business (SMB) market. 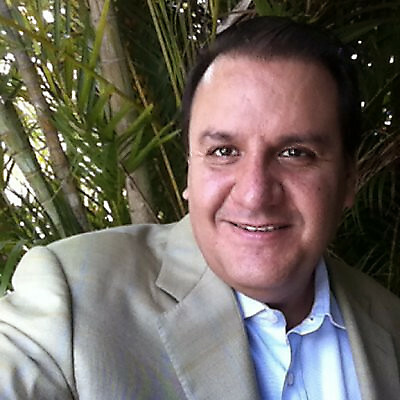 Fernando brings a unique set of experiences to the sales performance market, including deep and wide knowledge of both direct and indirect sales models and methodologies. Most recently, Fernando held the role of Vice President for Latin America with Jive Software, where he not only led a successful entry into the market, but also acquired vast practical knowledge on how employees and customers effectively collaborate with the use of advanced engagement software technology. He displays a keen understanding of how these technologies can enable organizational collaboration and alignment, as well as their application to drive innovation in the areas of collaborative learning and education. Today, Fernando’s business is focused on the introduction of new solutions and sales methodologies into the Latin American market. He has received executive education from The Wharton School (University of Pennsylvania), an MS from Oklahoma State University and a BS from the University of the Americas, Mexico, both degrees in Industrial Engineering. He resides with his family in Miami, FL.